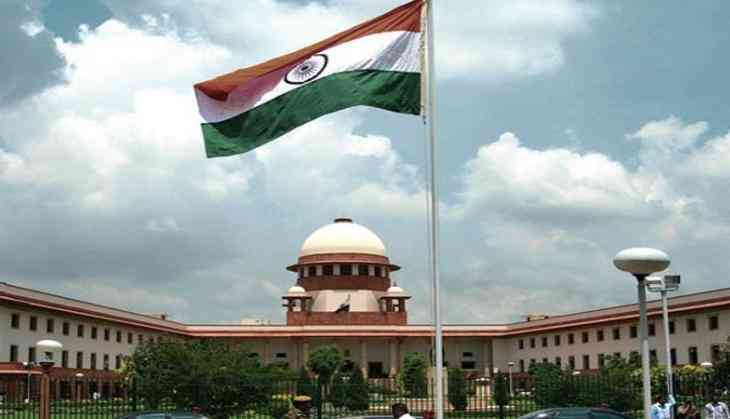 The Supreme Court on 1 September agreed to hear an appeal of Bharatiya Janata Party (BJP) leader Ajay K. Agarwal challenging the Delhi High Court order that acquitted the accused in the Bofors pay-off case. The matter will be heard on October 8. "The Bofors matter was taken up by the court today. It was mentioned for fixing a specific date for hearing the matter. The court has said that it will allow the application and fix a date for hearing the matter. The court has fixed October 8 as the next hearing of the matter," Agarwal told ANI. Agarwal added that the matter is pending for the last 12 years before the Supreme Court. "In 2005, the Delhi High Court framed charges against the Hinduja brothers, namely Srichand P. Hinduja, Prakash P. Hinduja and Gopichand P. Hinduja. These three are accused under Section 420 of the Indian Penal Code (IPC) 120 B. But the High Court has quashed the charges. It was totally an illegal judgment, because earlier another judge of the same High Court, J.D. Kapoor, on February 4, 2004 had declined to frame the charges and pass an order. When they moved a clarification application, the judge said that the only remedy available is to move to the Supreme Court. They had filed a petition before the Supreme Court, but they found that they will not succeed in the top court. Then they filed another application for clarification and by the time J.D. Kapoor had retired. Another judge Justics R.S. Sodhi heard these applications and in those applications he has framed the charges. He rewrote the judgement and there was no finality of the High Court," Agarwal asserted. He said that he has pleaded before the Supreme Court that if such thing is allowed to be held, then there will be no finality of the High Court judgement and the High Court judges will keep on repeating. "There is no jurisdiction of Justice R.S. Sodhi to recall or change the orders passed by another judge of the same High Court. It is a question of jurisdiction and should be heard as early as possible. I want the charge sheet to be revised against the Hinduja brothers and the trial should go on," Agarwal added. Agarwal had challenged the Delhi High Court's May 31, 2005 judgment that quashed all charges against the Europe-based Hinduja brothers in the case. On October 18, 2005, the top Court had admitted Agarwal's petition which was filed after the Central Bureau of Investigation (CBI) failed to approach the top court with the appeal within the 90-day deadline following the High Court verdict. It also allowed Agarwal to file an appeal against the high court verdict in the absence of any appeal by the CBI. The hearing assumes significance in the wake of a demand in the Parliament by the ruling BJP MPs for reopening of the probe into the Bofors kickback scandal after the media reports quoting Swedish chief investigator Sten Lindstrom's suggested the alleged bribery at the top level.